From cream teas to light lunches, there’s plenty to keep your belly from rumbling at Buckler’s Hard. Time travelling to the 18th century can be exhausting! Drop anchor and refuel after a busy day exploring the village, with plenty of food options to choose from. 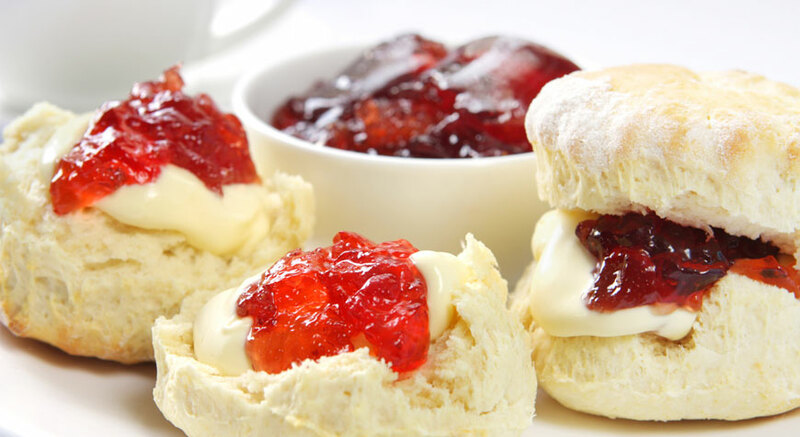 Treat yourself to a delicious cream tea or tuck into a light lunch at the Captain’s Cabin Tea Rooms. 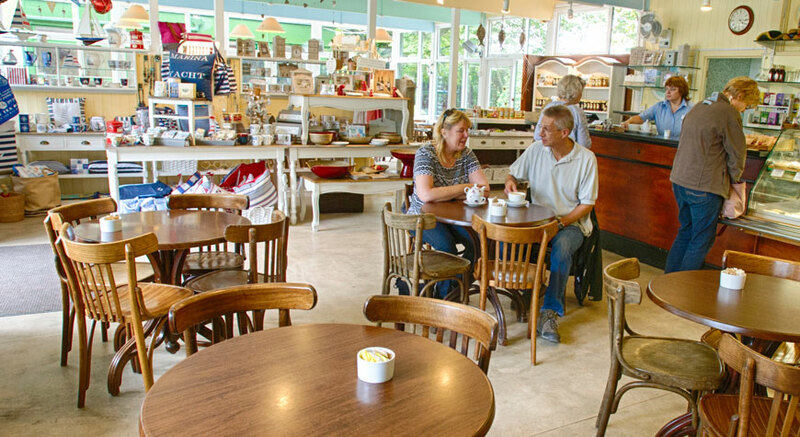 Also serving all-day snacks and hot drinks, the tea rooms open daily from 10am. Pick up a loyalty card - buy six hot drinks and receive the next one free! At the end of the Buckler’s Hard high street you’ll find The Master Builder's House Hotel. Enjoy a meal in their Yachtsman's Bar and garden, with dedicated table service from their Breton-clad shipmates or treat yourself to a fine dining experience in their River View Restaurant. Picnics are welcome at Buckler’s Hard. 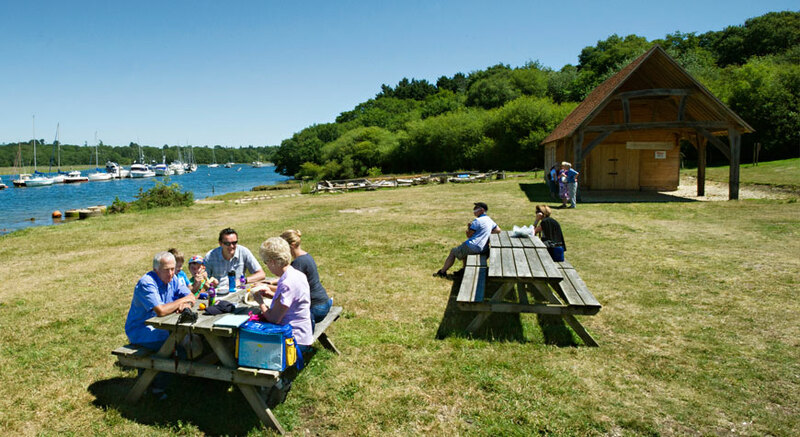 Bring a blanket and find a grassy spot or grab one of the picnic benches with views of the Beaulieu River. Celebrate the launch of naval ship Towey with the Towey Tea. A delicious selection of sandwiches, scones, cakes and hot drinks for two people to share. 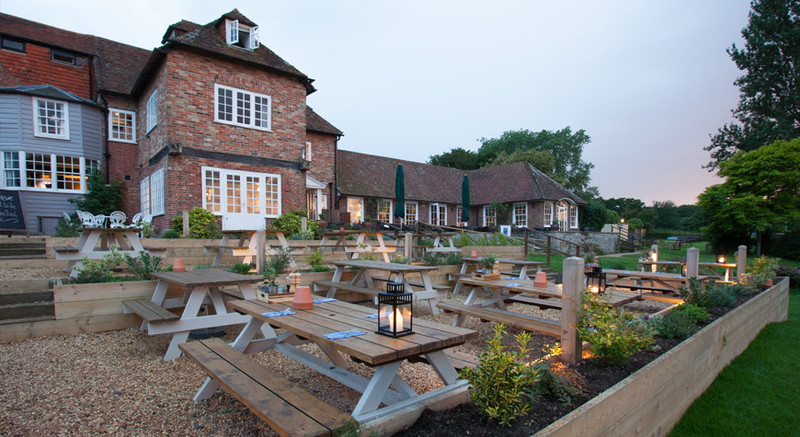 Buckler's Hard is the perfect location to enjoy a peaceful afternoon tea! Why not pick up a tempting hot chocolate in the Captain's Cabin Tea Rooms? Entry to the Captain's Cabin Tea Rooms is free - why not make it a pit stop on your journey? There are cycle racks located in the coach park.